Good morning folks. Happy Easter to you all. Good job on shooting an 85 in those conditions, 2. Most people wouldn't even be out there! Most people are smarter than me. Glad to call you a friend, 2. As long as we can share experiences and laugh at ourselves, life will be good. Migrant birds are here. 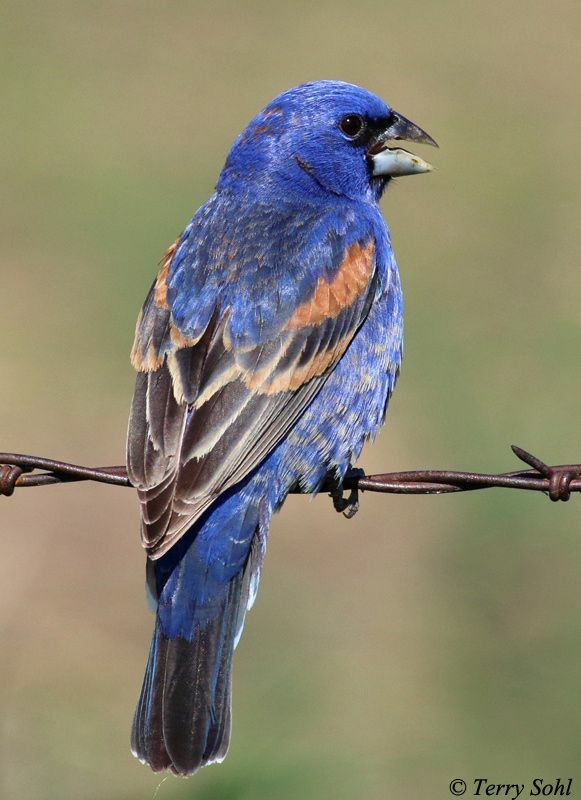 No Indigo Buntings yet, but LF and I saw a Blue Grosbeak yesterday afternoon and a Wood Thrush was singing at daybreak today. "... my 9-iron should "